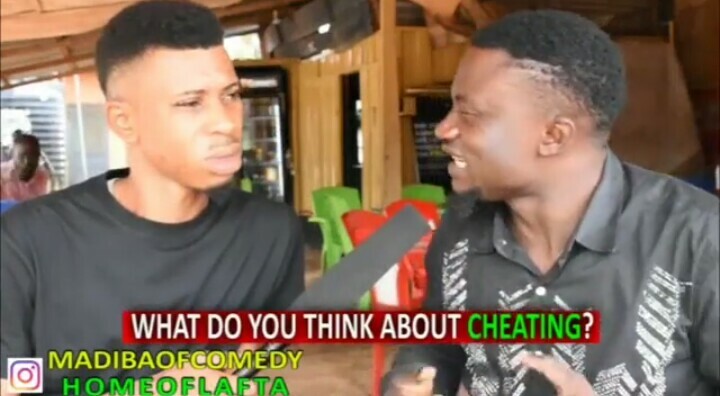 Comedy Video: HomeOfLafta – What Do You Think About Cheat!ng? Another Hilarious Comedy Comes From HomeOfLafta Featuring Hon. Madiba Who Shared His About What He Thinks About Cheat!ng.